HTC has made it more enticing to buy one of its Android phones over others. 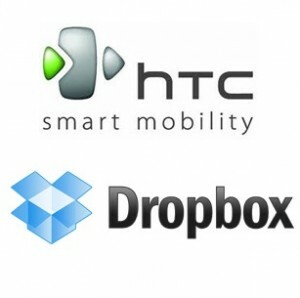 The company, the leading Android phone manufacturer in the world, has announced that it has partnered with Dropbox to provide free cloud storage for HTC phone users. A few days ago we reported about the class action suit filed against Microsoft for the Windows Mobile Phone 7â€™s data logging feature that continues to record data even if the user turns it off. Similar problems were encountered by Apple and the Android OS but these were eventually resolved and fixed with future patches, as in the case of the Apple iOS. These problems with data logging should serve as a lesson for other tech manufacturers but, sadly, privacy issues are still happening with various devices. One example is HTC. 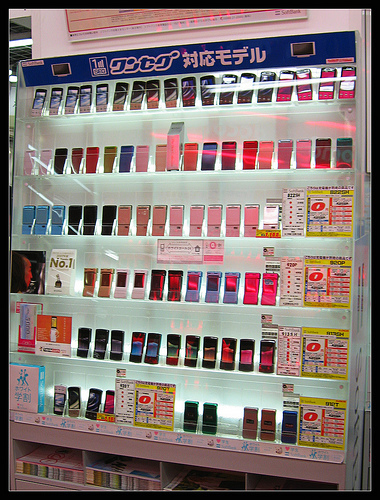 The mobile phone manufacturer is a strong player in the market and has a number of strongly performing products. 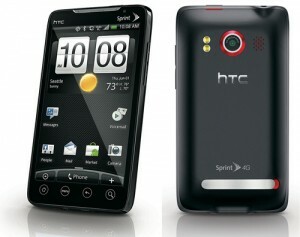 But according to some HTC users the new updates for the HTC Evo 3D and Sensation (both are Android OS phones) now log all of the user actions made on the phone. 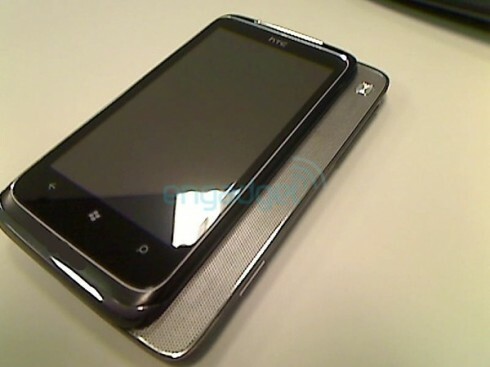 The culprit is an HTC app called CIQ that was given an additional feature with the new update. The new feature is called User Behavior Logging and what is does is record all of the things that a user does with his HTC phone â€“ from pressing the home button to opening an app. The logs are then uploaded to HTCâ€™s servers. HTC has addressed the issue by explaining what the whole process is for. According to the company the data is collected only for error logging and that it is an opt-in feature. But users have reported that it is not so. 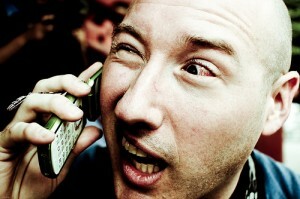 HTC should be making a savvier move to address the issue and assuage the fears of HTC phone users. If they donâ€™t, theyâ€™ll surely face a bigger problem in the horizon. In their quest to take on Android and the iPhone, Microsoft is preparing to release a slew of Windows 7 phones later on this year. While Samsung is rumored to come out with an “iPhone clone,” it looks like HTC went the creative route and instead outfitted the speaker. There is still no word on when HTC will release this phone to the masses, although thus far it looks like the company is making the same mistake as the Blackberry Torch by launching upon AT&T (the iPhone’s exclusive US carrier). Carrier choice aside, the phone does look impressive, and hopefully we will receive some more tech specs in the future (either from HTC or Microsoft).